My life mission is to promote healing on a global scale. By partnering with talented healthcare providers, I strive to empower people to mentally, physically and spiritually achieve their potential helping communities to thrive. Jaimi Jansen, a Santa Cruz native, is a business coach, fitness and wellness expert, and motivational speaker. Jaimi's life mission is to promote healing on a global scale and help people achieve their potential by empowering them mentally, physically and spiritually. After a life altering bike accident at 18, Jaimi opened Santa Cruz CORE Fitness + Rehab in 2009, as an integrative wellness center focusing on preventative care and functional integrative movement. This type of care was new to the area upon its inception and continues to be an incubator for innovative nonsurgical treatment options. 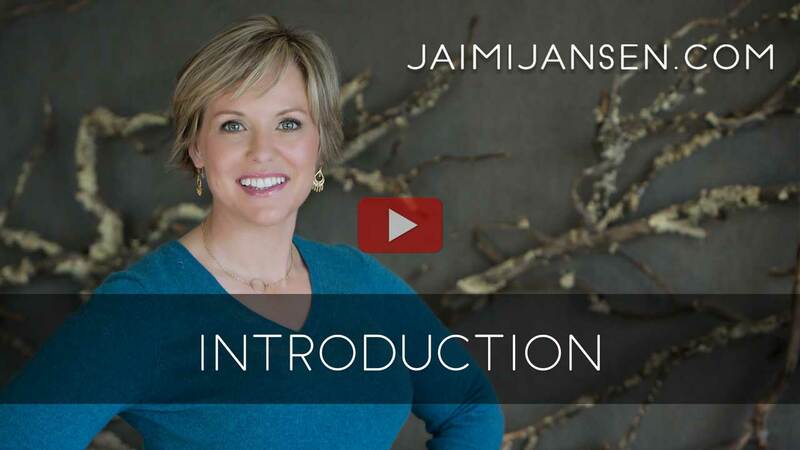 As Founder, Chief Innovator, and CEO, Jaimi has lead her company to now over 70 individuals, 3 locations and growing. She knows firsthand the risk of entrepreneurship, the challenges of being a leader, and the importance of work life balance. Being a thought leader in the local community, donating tens of thousands of dollars per year as an organization, and starting a coaching business by popular demand, Jaimi continues to make her mark on Santa Cruz. 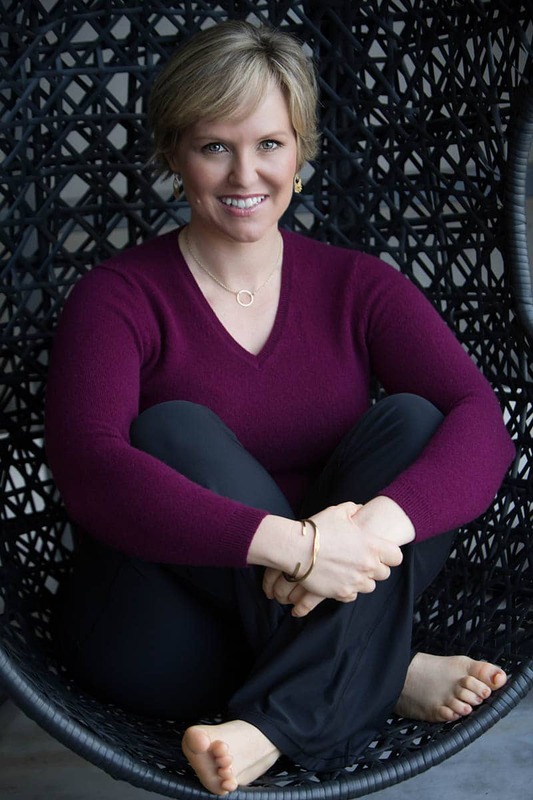 Within the last 2 years she has expanded her influence, speaking nationally at health and wellness conferences and hosting her own purpose-focused events for entrepreneurs. When riding my bike down from the University of California at Santa Cruz I was hit by a car. Little did I know at the time that the accident would be instrumental in my career choice. After five surgeries and numerous doctors appointments, I realized how crucial certain therapies were in achieving optimal health. Through my frustration of having to communicate to many practitioners the same story of my health, not to mention the time it took to get to my appointments everywhere, I dreamt of a place where I could go and everyone I needed to see was under one roof. I later became a personal trainer and decided to open an integrative wellness center June of 2009: Santa Cruz CORE Fitness + Rehab. As an athlete and rehabilitation patient, I became aware that massage, personal training, physical therapy, and chiropractic are all integral modalities in achieving optimal health. Through my personal experiences and challenges, I have been able to learn how to be a better personal trainer and the importance of effective communication between my healing practitioners. Santa Cruz CORE embodies this. We have it all under one roof and we have something for everyone, wherever you are on your journey to achieving optimal health. The service was top-notch, the front desk staff was professional, and I even received a follow-up call to make sure I was thoroughly satisfied. I appreciate Jaimi's honesty and tireless efforts to make me a happy customer. Well done! Walking into Santa Cruz Core Fitness was the best thing I ever did; it changed my life! Jaimi and the crew there are all about integrative healing/health via physical therapy, training, pilates, massage, acupuncture, nutrition; you name it! Jaimi, the owner, is really nice and if you ever have any problems, questions, or suggestions she is eager to improve her business and help you out.